The world of skincare seems to have an endless amount of options for all skin types and concerns. While this amount of selection is amazing for addressing each individual’s skin issues, it can be overwhelming–and in some cases damage your skin. Also, be aware that some ingredients cancel each other out when mixed together. It is important to know which ingredients you should not be cocktailing to avoid a painful reaction or diminished results. Vitamin C & AHAs: Skincare can be expensive, yet very effective. However, if you mix the wrong ingredients you may be wasting your money. Vitamin C and AHAs (which include glycolic and lactic acid) are incredibly effective when used separately. Yet together, they result in a neutralizing effect that will not have any benefit to your skin. While both help to brighten the skin and even out rough texture, Vitamin C contains more antioxidants to protect against aging. AHAs are best to treat fine lines, acne, and hyperpigmentation. Retinol and Salicylic Acid/Benzoyl Peroxide: Retinol and salicylic acid can cause redness, peeling, and irritation. Retinol and benzoyl peroxide cancel each other out and mute each other’s benefits when used in tandem. While all three address breakouts, if this is your primary concern, stick with either salicylic acid or benzoyl peroxide. The former is especially effective against congested pores and blackheads. Retinol is better suited to those concerned with the effects of aging. Retinol and AHAS/BHAs: Since all of these products remove the skin cells on the surface of the epidermis, combining them can lead to serious irritation. Over exfoliating can seriously damage the skin’s barrier function, our protective layer of skin that shields us from moisture loss, aging, and bacterial infection. Retinol/Acne Medications and Exfoliators: Since Retinol and acne medications work by exfoliating the skin, using a separate exfoliator on top of these products will stress out the skin and cause stinging, burning, redness, and irritation. It can also compromise the strength of our barrier function by weakening the lipids that comprise it. While on acne medication or retinol, there is no need to exfoliate since it is already done with these products. 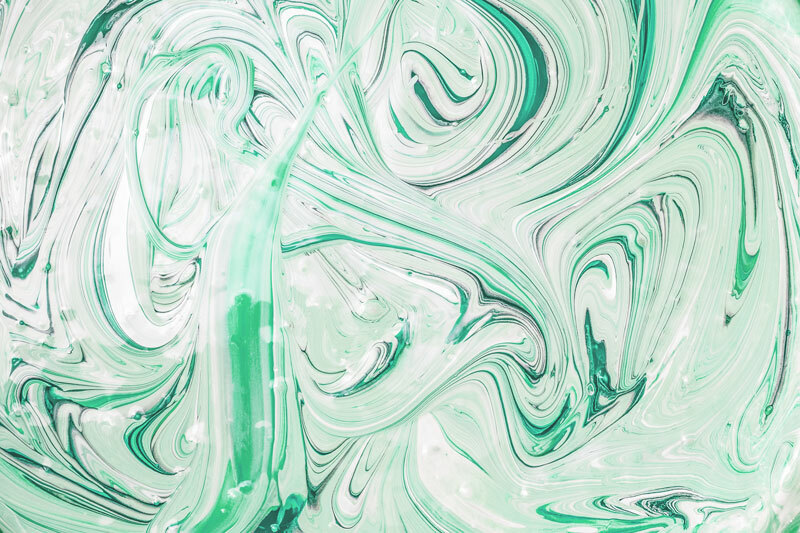 Take a closer look at each of your skincare products’ ingredient lists to ensure you are not mixing products that could cause a reaction or cancel each other out. You’ll avoid an adverse reaction and wasting your money on products that are rendered useless by mixing ingredients that should not be used together.